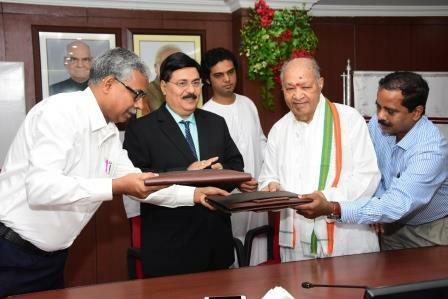 Bhubaneswar: Nalco has taken a step further towards the promotion of art and culture by signing a MoU with Vrindaban Gurukul Trust of flute maestro Padma Vibhushan Pandit Hariprasad Chaurasia. This MoU aims at providing a platform for the industry-culture interface, which would take the cultural heritage of the country and Odisha in specific, to the international level. 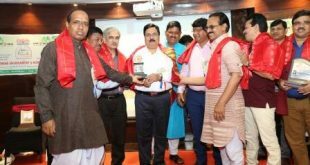 Padma Vibhushan Pandit Hariprasad Chaurasia said that Vrindaban Gurukul will effectively cooperate and collaborate with NALCO for promoting cultural excellence in Odisha. 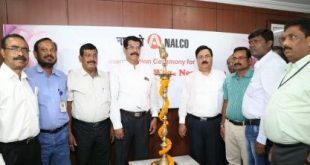 As per the MoU, with the theme ‘Cultural Excellence: Cultural Efflorescence’, both NALCO and Vrindaban Gurukul Trust will work together in a collaborative and cooperative way for the promotion of cultural excellence of Odisha. 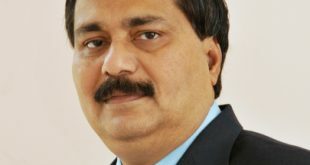 It will take special steps for promotion of Indian Classical Music in general and “Flute” in particular by enabling poor students to undertake quality training, so as to make them qualified to earn their livelihood.